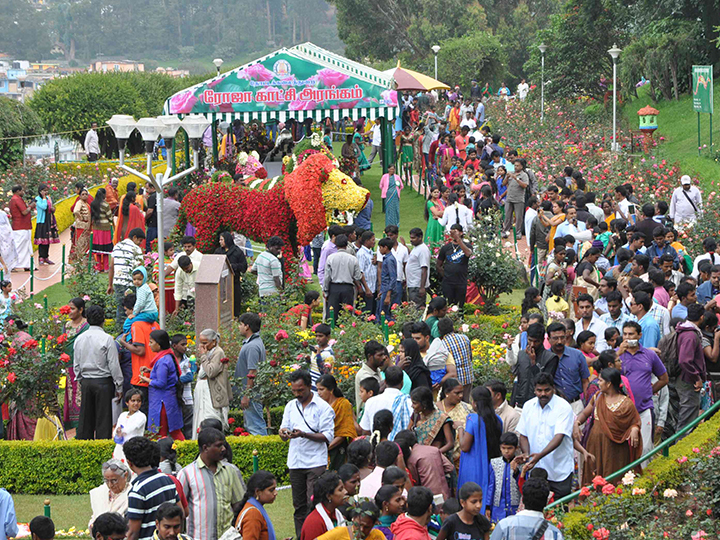 Ooty promises to be more spectacular as 66 new varieties of flower seedlings including special species like Acroclinum, Angelonia and Browalia have been introduced. 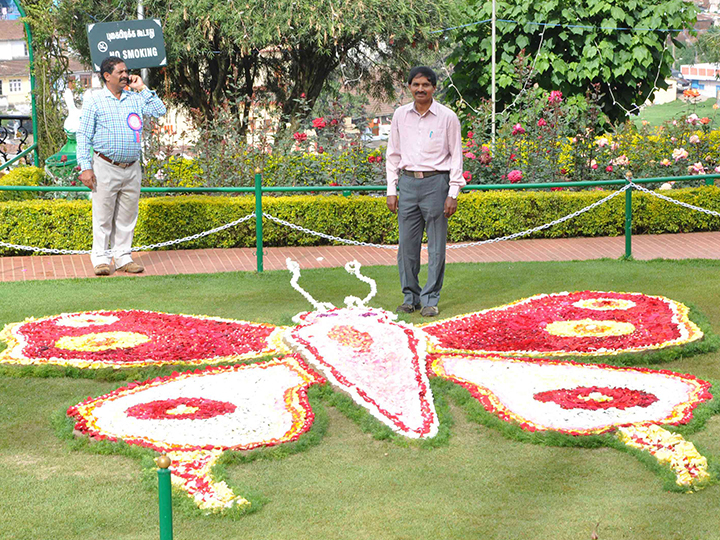 The 117th flower show had commenced on May 17th,2013. 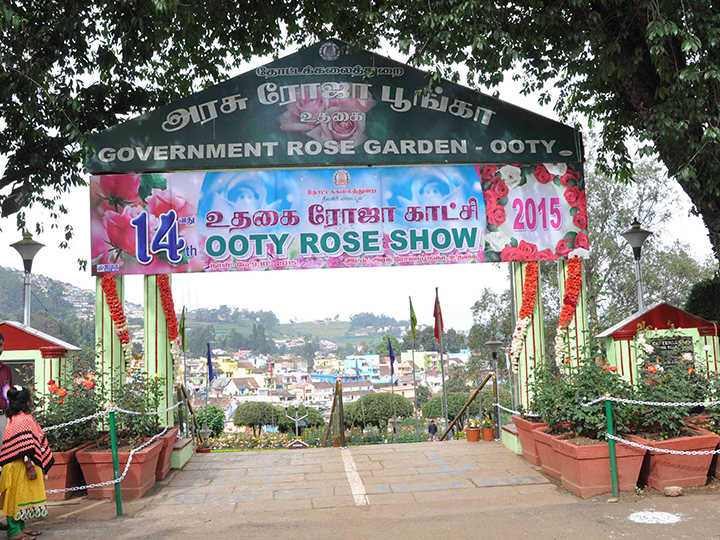 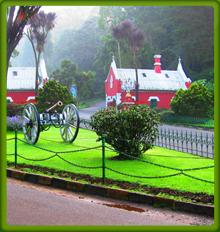 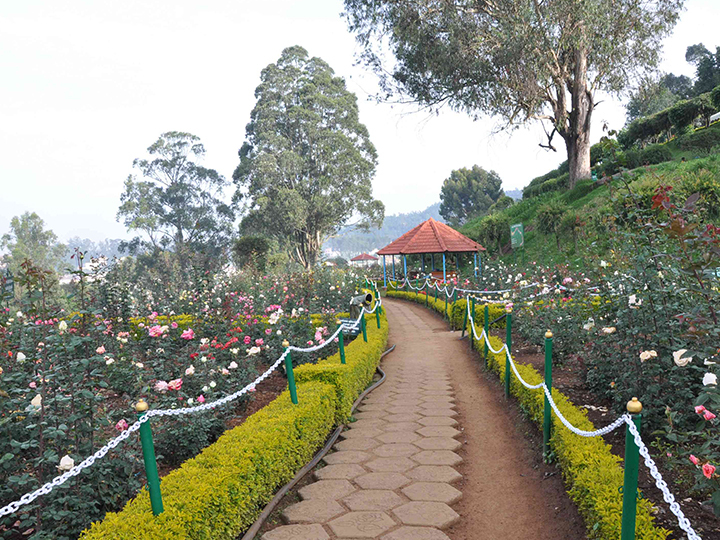 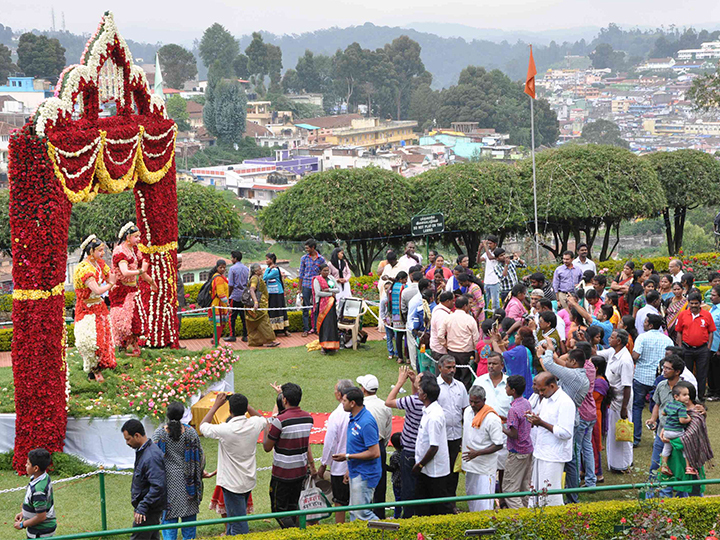 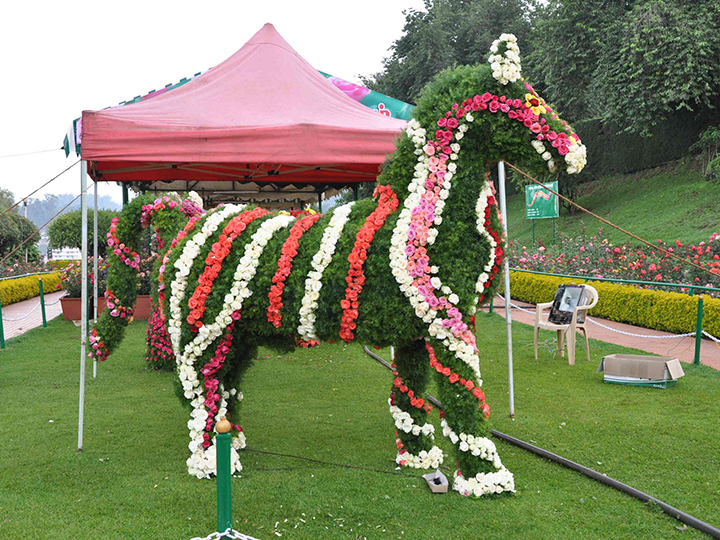 The Ooty flower show 2013 was in place from 17, 18 and 19 th May 2013. 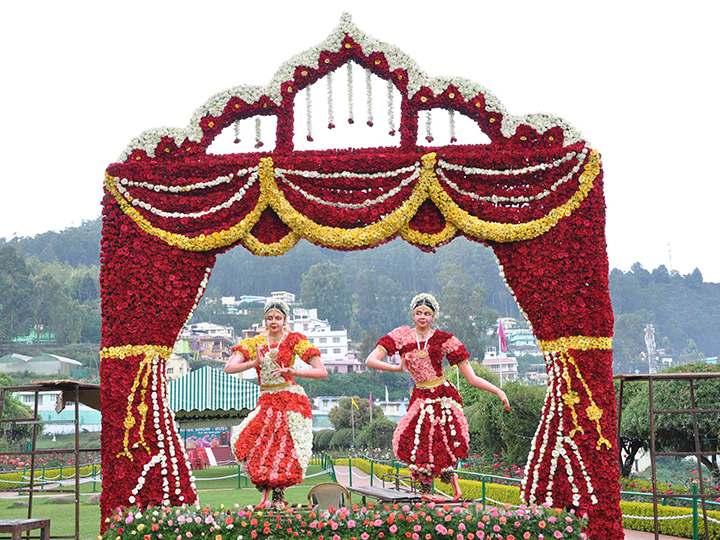 More than 3 lakhs tourists are likely to visit the flower show 2018. 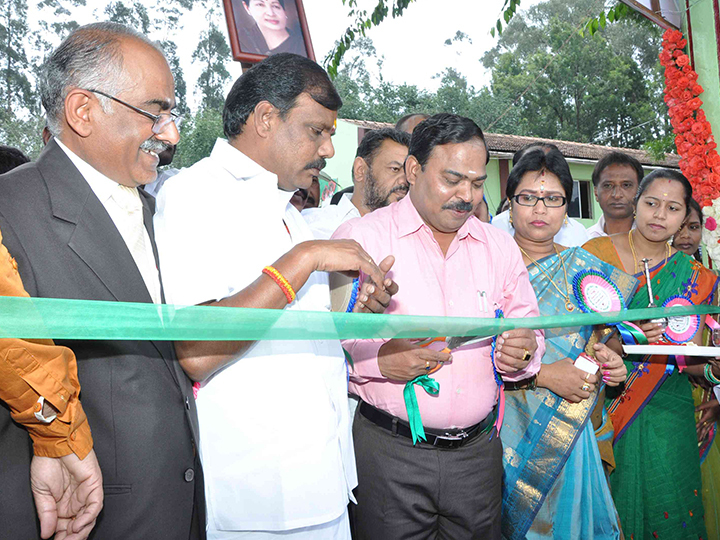 A cafeteria run by Tamilnadu tourism Development Corporation caters to the needs of the tourists. 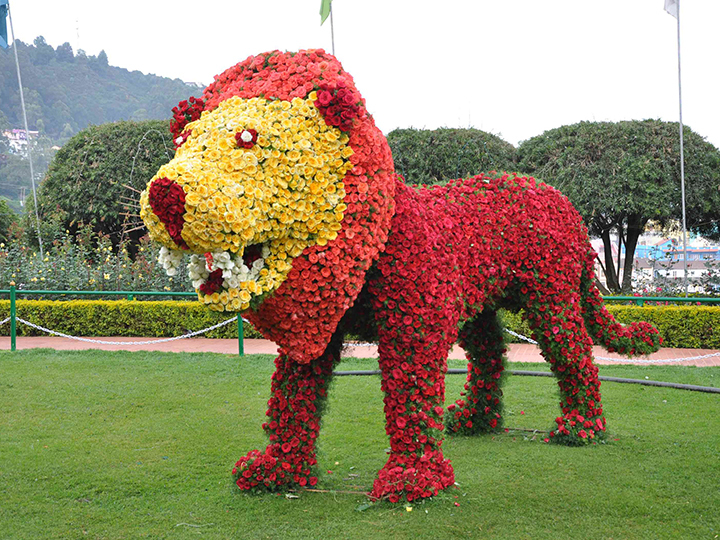 © 2018 Flower Show, all rights reserved.